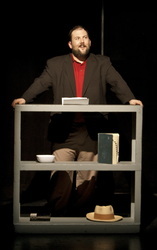 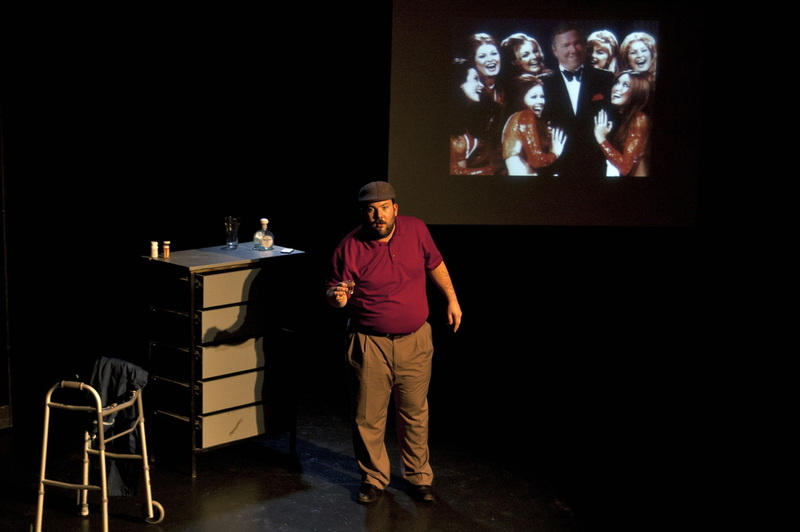 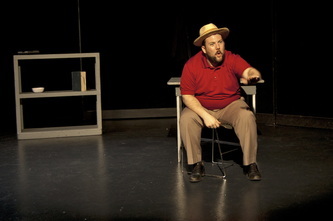 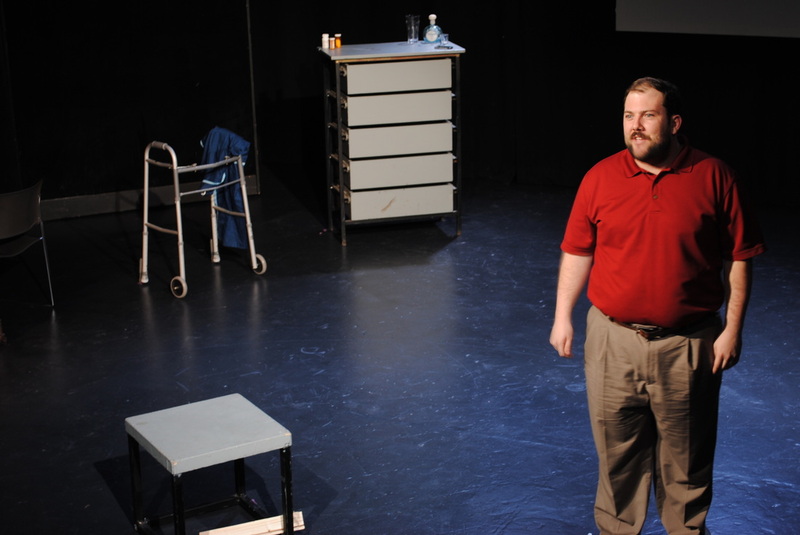 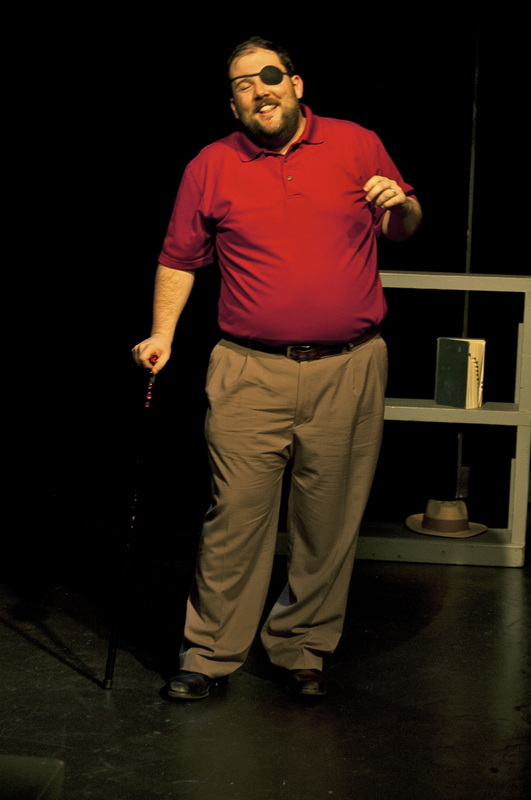 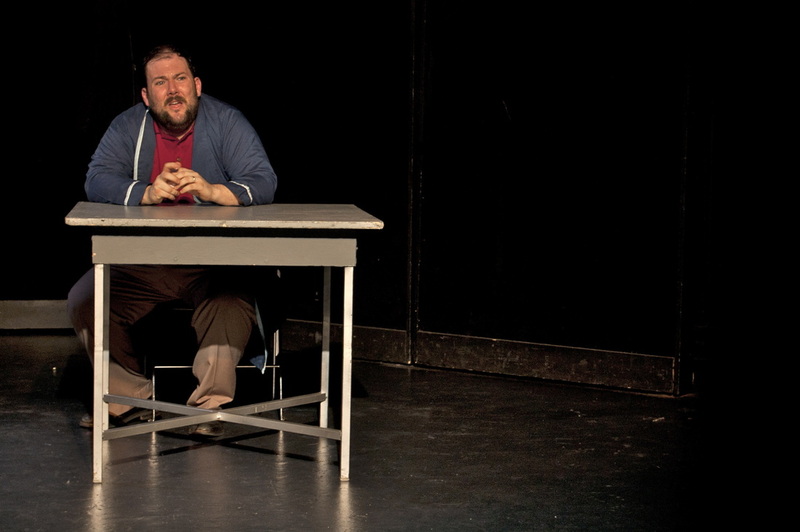 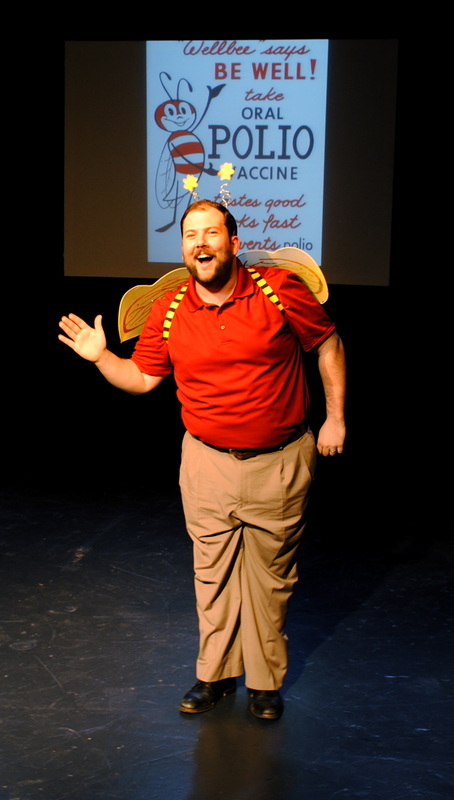 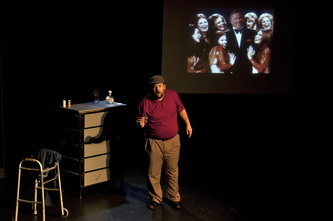 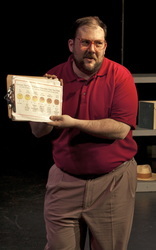 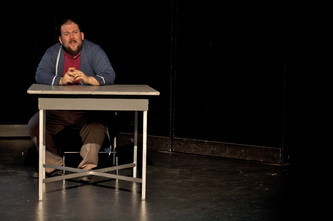 Bubba is an original one-man show written by Michael Thomas Walker. 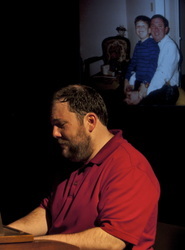 The show follows Michael's journey in dealing with the unexpected death of his father. In the piece Michael is both narrator and actor, embodying characters, including his father Joe Walker, who can help him understand the events. The unsentimental show is full of singing, dancing, and laughter.